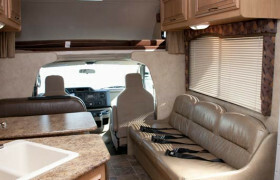 Looking for RVs in New York? 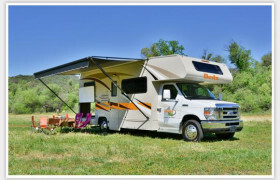 We review 13 local rv hire agencies. 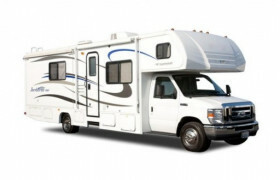 Below you will find the most up-to-date list of RV rental companies based in New York. 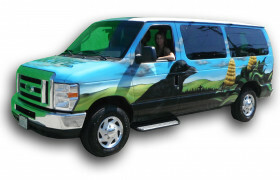 If you don't know an brand or location you want to rent from, then scroll down to the map at the bottom and choose that way. 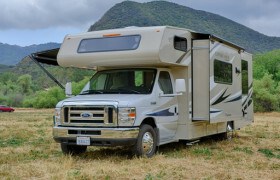 Of course, New York is widely known as 'city that never sleeps', and there's nothing more fulfilling than to witness its grandeur inside your fancy and comfy RV. 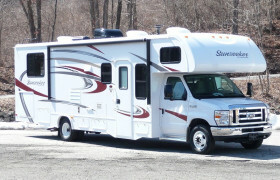 Bright lights, towering buildings, and the fast-paced living― it's all in New York! 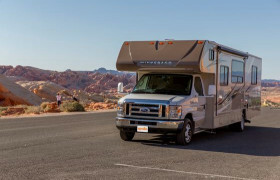 Rent an recreational vehicle and be amazed with the modernized beauty of one of the world's vital financial, commercial and cultural hubs. 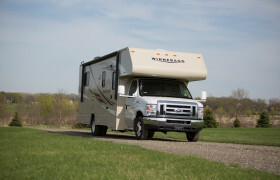 A long-live family business, 84 RV Rentals & Service has been close to perfecting RV rentals and service in their depot in Wantage, New York for more than 50 years. 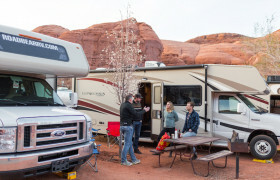 Offering discounted RV rentals, Travel America RV Center takes pride with their in-depth expertise in the rental industry and continues to offer beautifully-designed and well-equipped RVS for those on a limited budget. 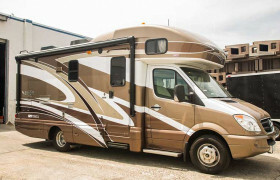 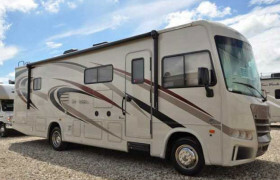 Reyes RV Rental concentrates on renting out luxury Class A and Class C diesel units with the goal of being one of the best luxury RV rental options in the USA. 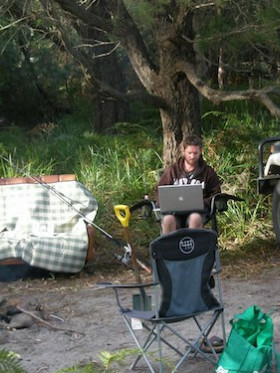 However, the handful negative reviews are getting in the way.